1. What do guests say they love most about Emirates Old Trafford? 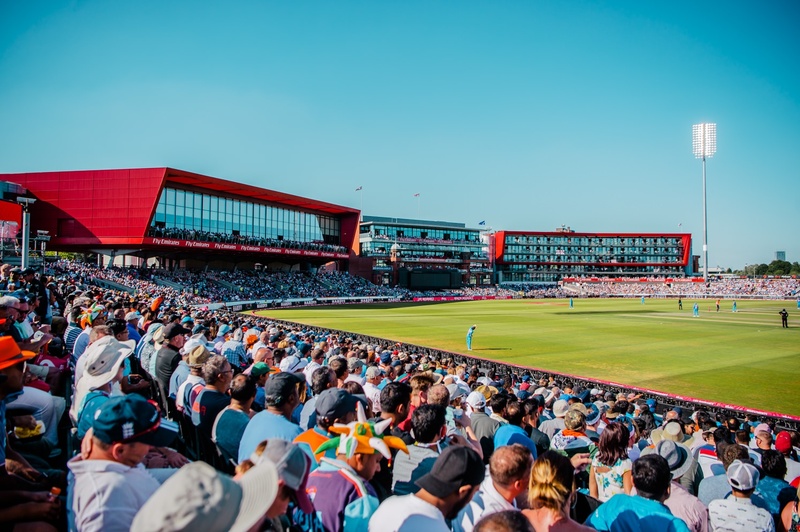 Guests love visiting Emirates Old Trafford because of its unique ‘wow’ factor. With the breathtaking views of Lancashire’s world famous cricket pitch, events stand out from the crowd – creating an extra special and memorable experience. We always receive amazing feedback on our food and customer service. Whether it’s a private dinner for 20 or a gala dinner for 1,000, our food is always delivered to an exceptional standard. Thanks to our Executive Head Chef, Nic Ashurst and his team, bespoke menus can be created to suit any event or theme. Emirates Old Trafford is also renowned for its robust transport infrastructure. The venue can be easily accessed by visitor’s right across the country, thanks to direct trains in and out of Manchester Piccadilly. The Metro link is accessible at the side of the venue and connects us with Manchester City Centre within 10 minutes. We are in close proximity to all major motorways including the M56 which is a direct link to Manchester Airport and if that wasn’t enough, there’s even 700 car parking spaces on site! 2. What is one fact buyers or event planners should know about Emirates Old Trafford? We’ve recently completed a £60m redevelopment project – including a new four-star Hilton Garden Inn, on site! This means that, alongside our intelligent conference and events space, we’ve become a fully inclusive venue for multi-day conferences. No detail has been forgotten – from a modern Caffè Nero, to a covered bridge link connecting all areas of the venue, we’re now the perfect choice for meeting both business and leisure requirements, on one site. 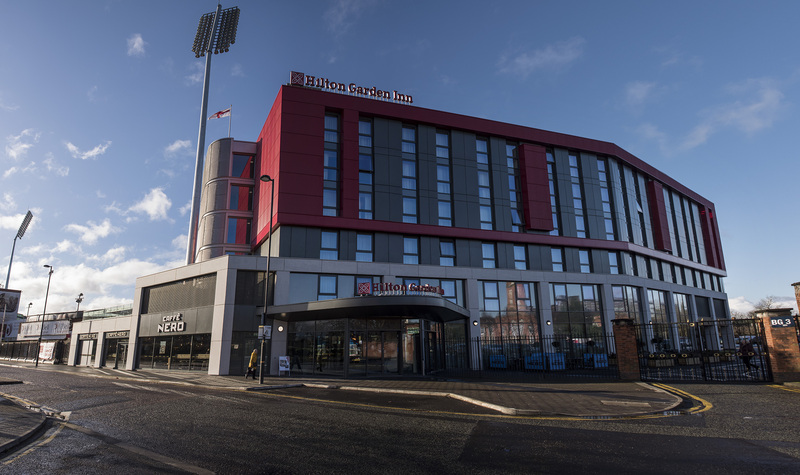 The new Hilton Garden Inn hotel boasts 150 bedrooms, with 80 balconies overlooking the Lancashire Cricket pitch. There’s also a relaxing Garden Bar and Grille, resident’s gym, complimentary WiFi, business centre and free parking - making it a delegates dream. 3. What is your favourite thing about being part of the current IVR programme? We love being part of the IVR programme because of the quality of buyers we get to meet. Thanks to the great pre-qualifying process, we only ever meet event organisers whose needs fit with Emirates Old Trafford and are relevant to the industry. We also never see the same people twice, meaning we’re always presented with new opportunities, making it an extremely productive use of our time. 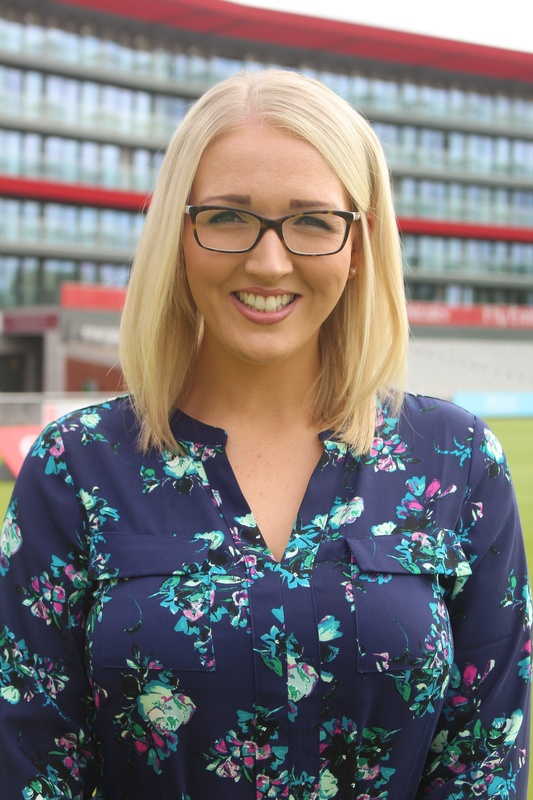 In September, the IVR programme will be hosted at Emirates Old Trafford, which gives us a fantastic platform to showcase what the venue can offer. We’re very much looking forward to the event and hope to see many of you here! You can register now. 4. At CHS, we champion independent venues with the IVR programme, what do you personally think are the benefits of an event planner teaming up with an independent venue? The benefits of working with an independent venue are endless! 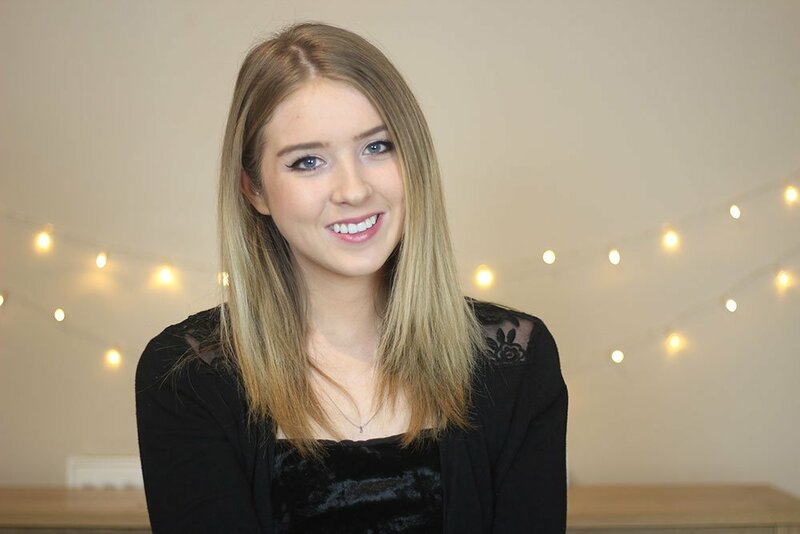 Firstly, it often means that event buyers are working with in-house teams who are truly passionate about their venue, which means they’ll ultimately provide a better level of knowledge, service and delivery. At Emirates Old Trafford, we have members of staff who have worked here for over 20 years! They live and breathe the venue and are completely determined to make every event a success! Independent venues are unique, as they’re not confined to wider brand guidelines. Independent event spaces, such as ours, stand out and will ensure that your event is memorable for delegates. You will find that they are a lot more adaptable and flexible to your requirements ultimately turning your event ideas into a reality! If you are an event planner or buyer interested in attending the next Independent Venue Roadshow, our next event is at Emirates Old Trafford on the 13th and 14th of September, 2018.